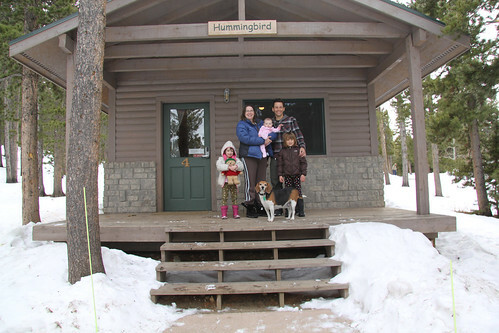 We returned to Camp Hummingbird this weekend. 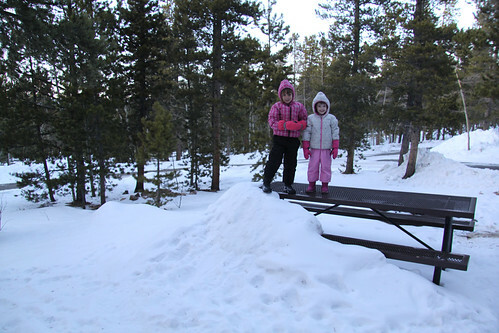 No blizzard this time but there was some good packed snow to play on. Hey, check out this ramp we made! 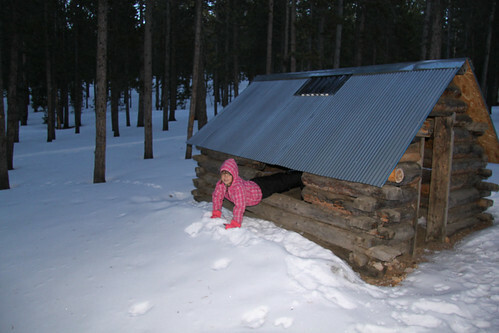 Of course, we had to go over to the kid’s cabin before night fall! The best part about this camp? Nature? Isolation? No! Bunk beds!!! 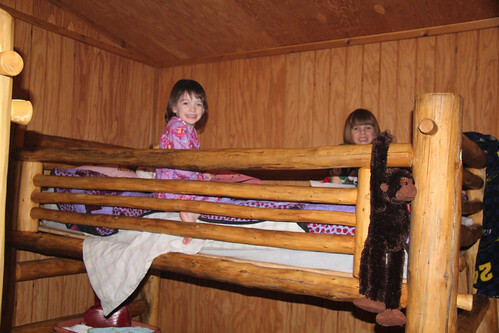 The next morning, the kids spent time sledding around the cabin. 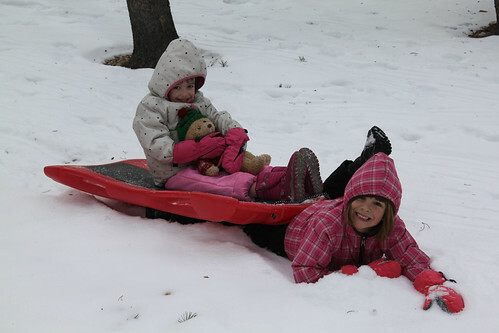 Sydney was nice enough to give Reagan rides but on one occasion she fell down and Reagan ran right over the top of her. All good. How about a live action tour around camp? Camp Hummingbird from Brandon Fuller on Vimeo. Goodbye, Camp! We will see you again soon!